The World Cup is just around the corner and to help you find value in the different markets in which you want to bet, we have prepared a series of statistical data with which you will be able to take full advantage of this information quickly and easily. We will publish different articles with statistical tables of various betting markets until the start of the World Cup, as well as throughout the month of the championship. Stay tuned to our website if you don’t want to miss anything! 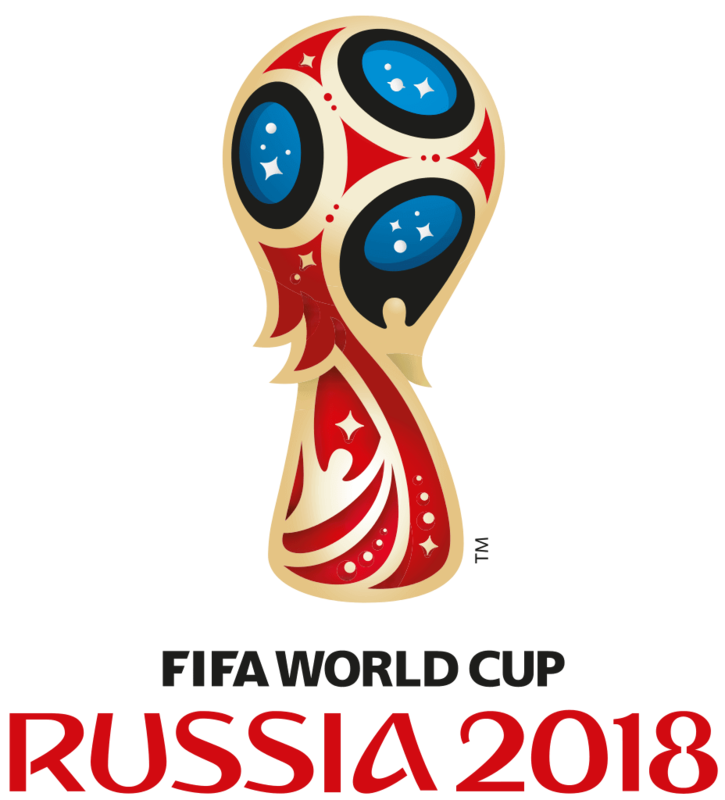 All the statistics you will find in this series of posts are based on the official matches played by the 32 teams that make up the World Cup, during the last 9 years. We have compiled all the official matches from the start of the 2010 World Cup to the last official games. The statistics show the results of all the matches played, without differentiating whether they play at home or away, since many of them as played in different tournaments, the field is neutral or of the host country. We will try to publish different types of statistics that are not easily found on different websites, with the main objective of helping you in making decisions and having an overview of the form of the teams, both in this last decade and in the last streaks that we will provide you during the next days. % Win/Draw/Loss full time. It shows the percentage of wins, draws or defeats of the team in the 90 minutes of the game, without taking into account a possible overtime. % Win/ Draw / Loss half time. It shows the percentage of wins, draws or defeats of the team in the first half of the game. % Over/Under 2.5. It shows the percentage of games that have finished with More or Less 2.5 goals, adding the goals of both teams in each match, during 90 minutes of the game, without taking into account a possible overtime. % BTTS YES /NO. Percentage of matches where both teams have scored at least one goal, or have not during the 90 minutes of play. The table can be sorted, filtered with the data you want, printed, and exported to a spreadsheet for your convenience if you wish. This is really interesting stuff. Thank you for putting it up. If you click on the column headings, it sorts them into that column order. I have always had a gut feeling that betting on the half time draw in world cup games might make profit. Egypt, Iran, Tunisia, Nigeria, Peru, Mexico, Portugal, Saudi and Swiss all over 50% of games draws at HT. It may be worth checking out the odds available. Especially in the group stages the teams are happy to draw and they play safe and cagey in the first halves. The Over 2.5 goals column sorted looks interesting, too, with Germany and Brazil having 64% and 71% of their games as overs games. They look like fun bets to put on while watching and enjoying the games. (Betting on HT draws may not be as much fun, but it may be profitable.) Also note Egypt had 58% HT draws but only 19% FT draws, so bet them to draw HT and lay the FT draw at HT looks like an interesting strategy, too. How are you? Thank you very much for your comments and for the strategies you propose, very interesting, especially the last one. For this type of analysis, we have to be careful, because the samples are not very large, as we have in regular leagues, although surely you can get something profitable.